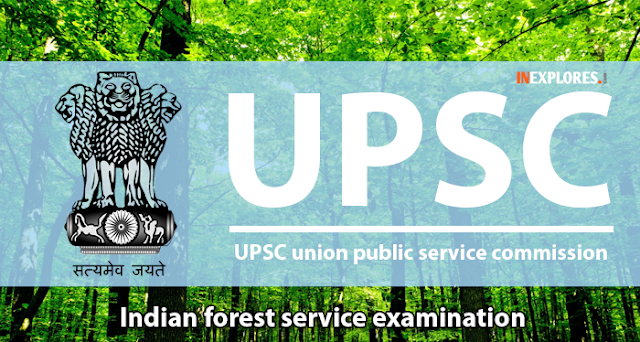 Union Public Service Commission (UPSC) has issued notification of Indian Forest Service (IFS) Examination 2015. The Screening Test for selection to Indian Forest Service (Main) Examination, 2015 through Civil Services (Preliminary) Examination, 2015. The candidates eligible for the post can apply through prescribed format before 19 June 2015. Candidate must have attained the age of 21 years and must not have attained the age of 32 years on 1st August, 2015.